To supplement our range of pneumatic conveying equipment, Carolina Conveying offers a range of heavy duty, robust Ni-Hard wear-back elbows exclusively for the abrasive product field. 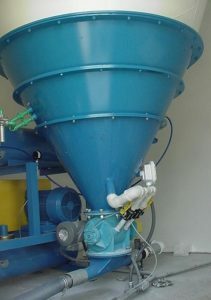 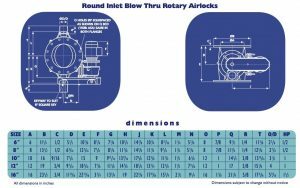 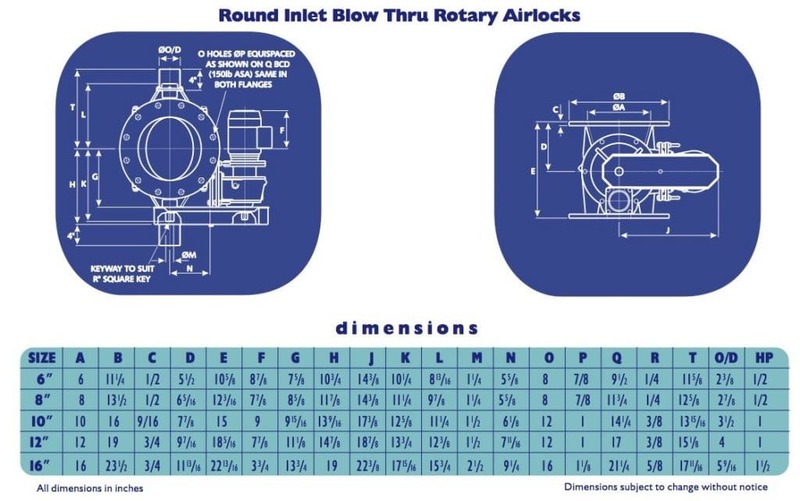 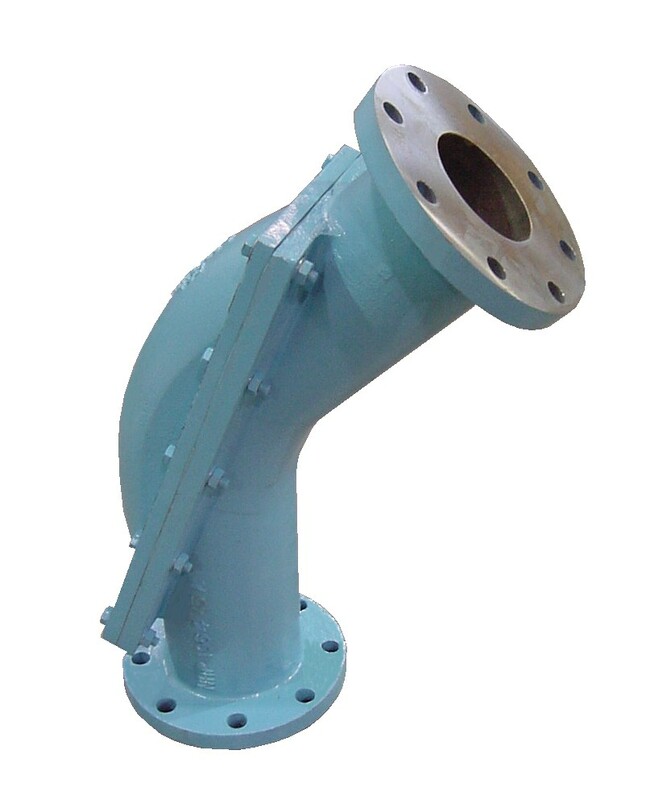 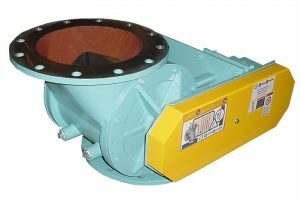 The Wearback Elbow is ideal for pneumatic conveying applications handling abrasive products and is suitable for both dilute and dense phase pneumatic conveying systems. 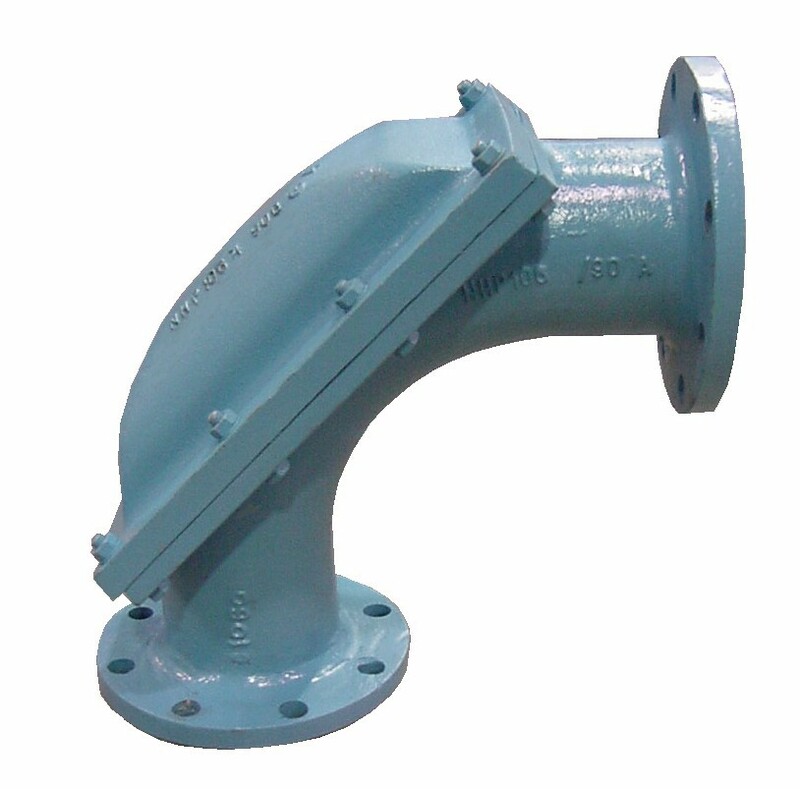 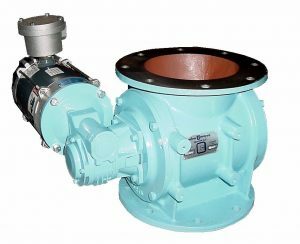 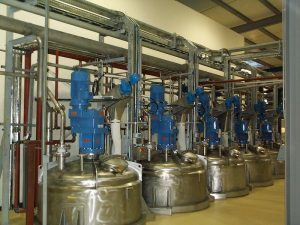 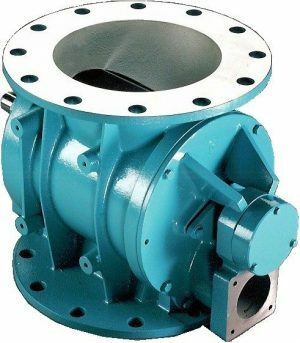 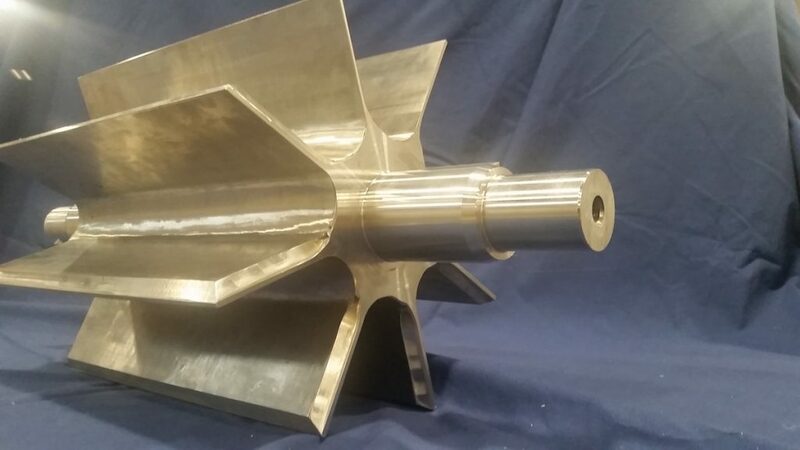 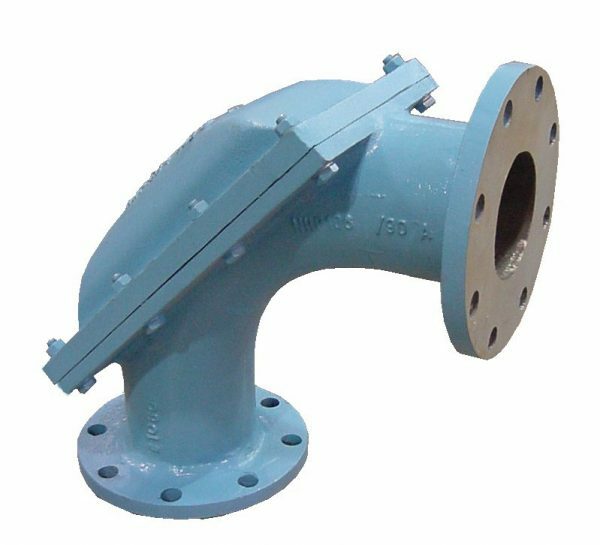 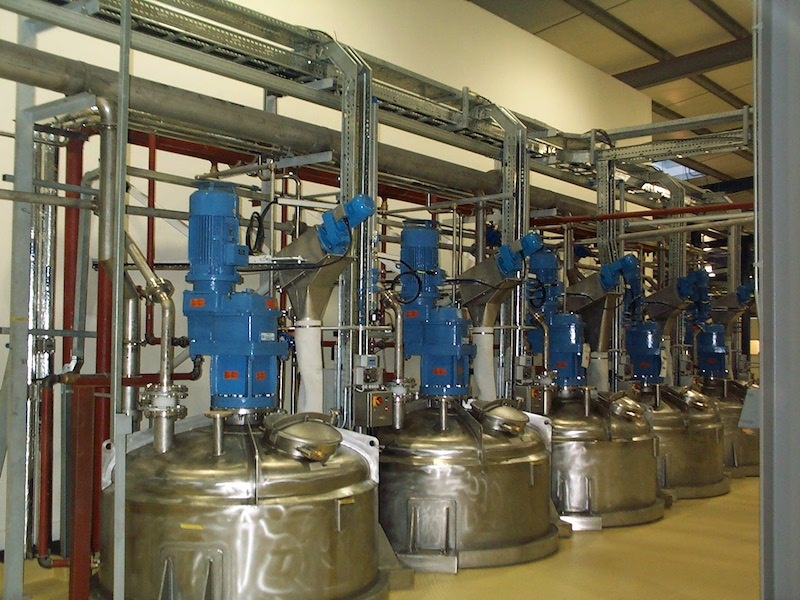 All elbows are flanged to ASA 150# pattern, having overall dimensions in accordance with the dimension table. The majority of wear occurs around the outside radius of the elbows, hence the wear-back can be replaced to extend the life of the elbow. 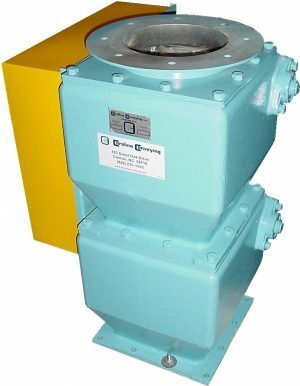 The wear-back may be replaced with the elbow in position, eliminating the longer shutdown associated with normal long radius elbows. 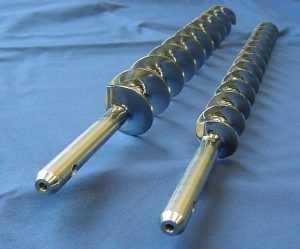 The wear-back is also interchangeable between the 45 and 90 versions with only a slight variation in contour, allowing a single spare to be held in stock.